If you guys are anything like me vacations are amazing but also a bit of a skin nightmare. Unless its a staycation I definitely have to prepare for going anywhere for anymore than a few hours. So my parents live in California and Chris’ parents live in Boise so anytime we go visit either of them my skin has no idea what to do. 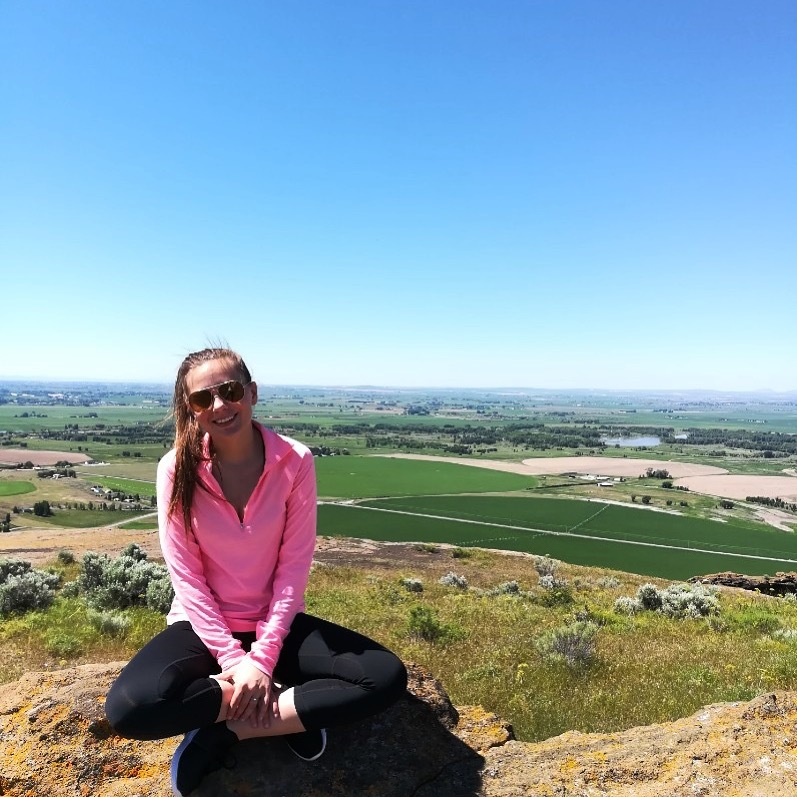 In Boise it is super dry (like more dry than Rexburg which I did not previously think was possible) and where my parents live its pretty humid. I know that when I am in Boise as soon as I wash my face my skin feels like fabric stretched over a drum. However, because of this my skin likes to overcompensate and kick oil production into overdrive. Usually the day before we leave I make sure that I shower and wash my face earlier in the evening (I am a firm believer in showering at night because I don’t like waking up any earlier than I absolutely have to) and I make sure to use a great moisturizer or skin serum. 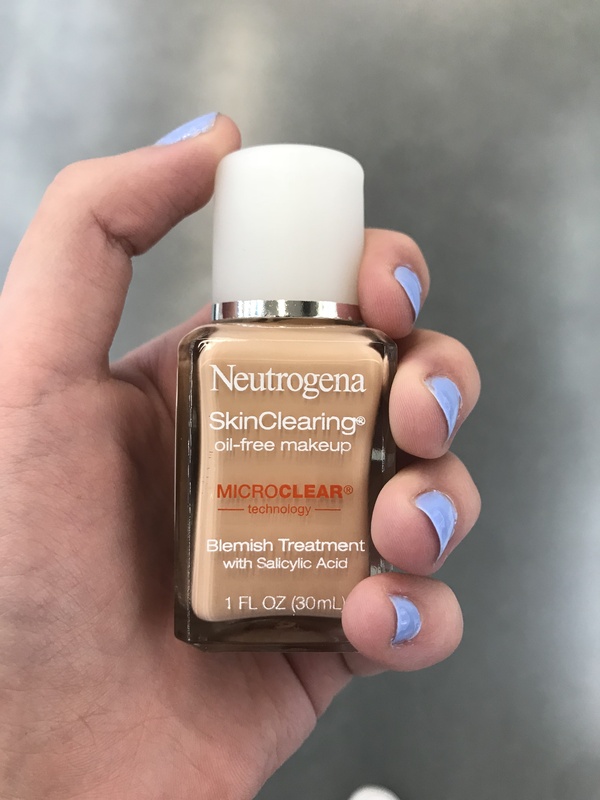 This helps my skin to get some really good moisture without making it too over oily. The morning of departure I use a really light and water-based moisturizer. 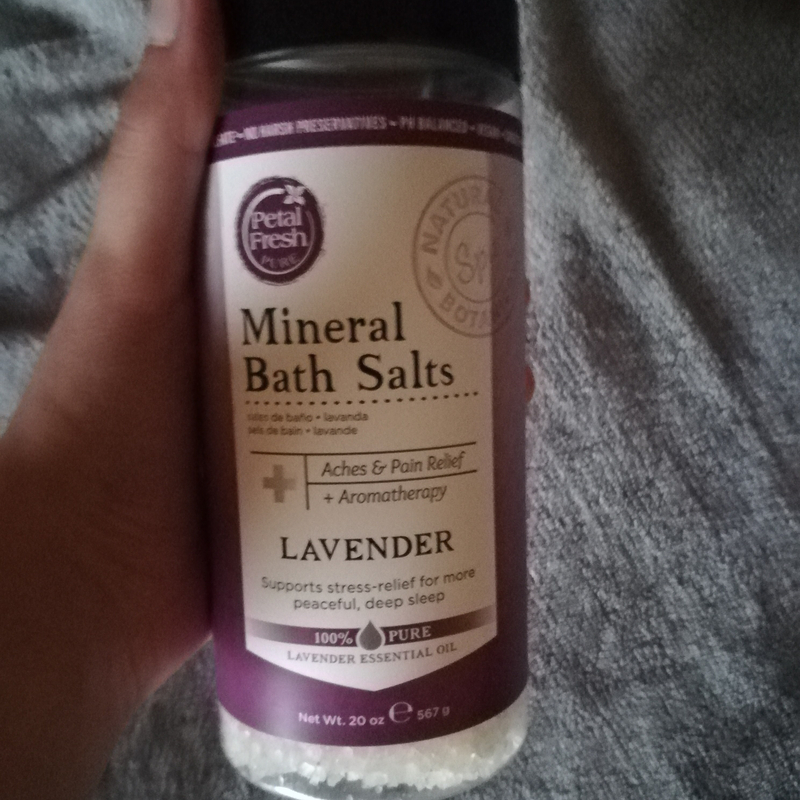 This helps my skin to retain everything from the night before and it helps it to be able to not feel so tight the next day. Another thing that I think is both a blessing and a curse on vacation is sunscreen. On one hand it keeps my skin protected from the sun but on the other hand it always clogs my pores. I know that there are a lot of great sunscreens out there that are really light and not oily for your skin but I definitely have the type of skin that has very easily clogged pores. I have always used kids sunscreen for my face because it seems to be the only thing that doesn’t irritate it. If we are traveling somewhere a little more humid then I have to change up my skincare routine. I still use the same face wash but in the morning I use a really light moisturizer because I know that my skin is going to kick into hyperdrive oil production throughout the day. At night I make sure to wash my face with really warm water so that I can get all of the sweat and oil out of it and make sure that it is squeaky clean. Then I use a moisturizer that is somewhere in the middle between light and heavy. Usually here I’ll use a baby lotion because I feel like it makes my skin feel really good in these conditions. I usually go for the Johnson & Johnson night time baby lotion. Let me know if you guys have any other vacation skincare tips and how you take care of your skin on vacation. There are tons of beauty blogs to tell you about the best of the high end makeup rands but I don’t often see any on more affordable makeup so I’m here to help. Don’t get me wrong I love my high end makeup and I still splurge at Sephora or Ulta more often than I like to admit. I also realize that there is a need for more affordable makeup products as well. 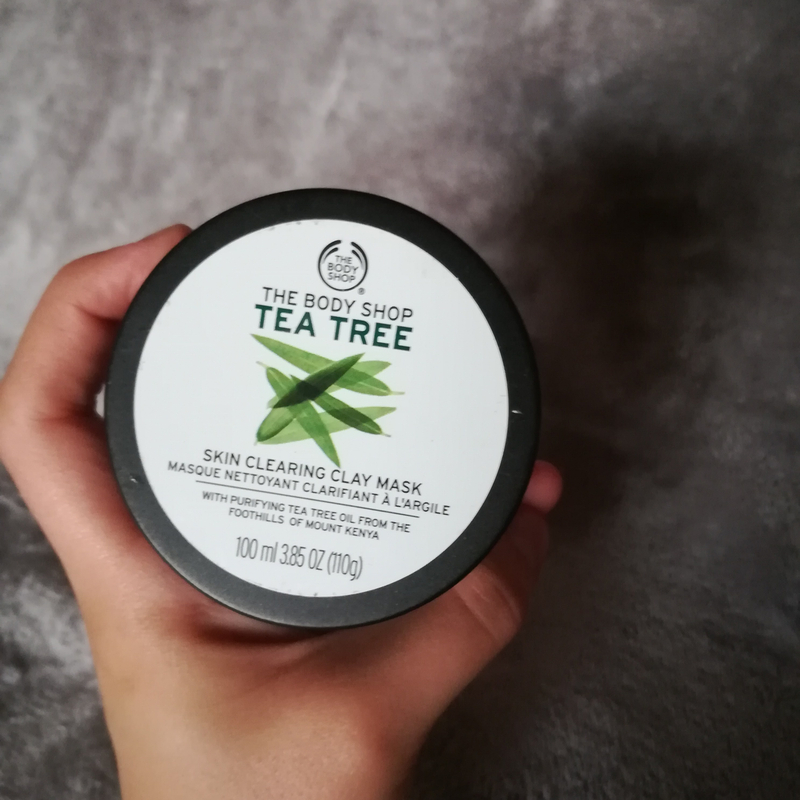 I would like to think that this goes along with my skincare journey (you can read more about my skincare adventures here) and finding new products and reviewing some old ones that have been favorites of mine will be really fun. For this particular post I want to focus on foundation and concealer. Disclaimer: I am definitely not a makeup expert or a professional. These are my personal opinions and experiences. My skin right now is in a weird limbo where the prescription I’m on is making it really dry and patchy but my skin is usually a touch on the oily side. Rimmel London Lasting Finish 25 hour wear liquid foundation. 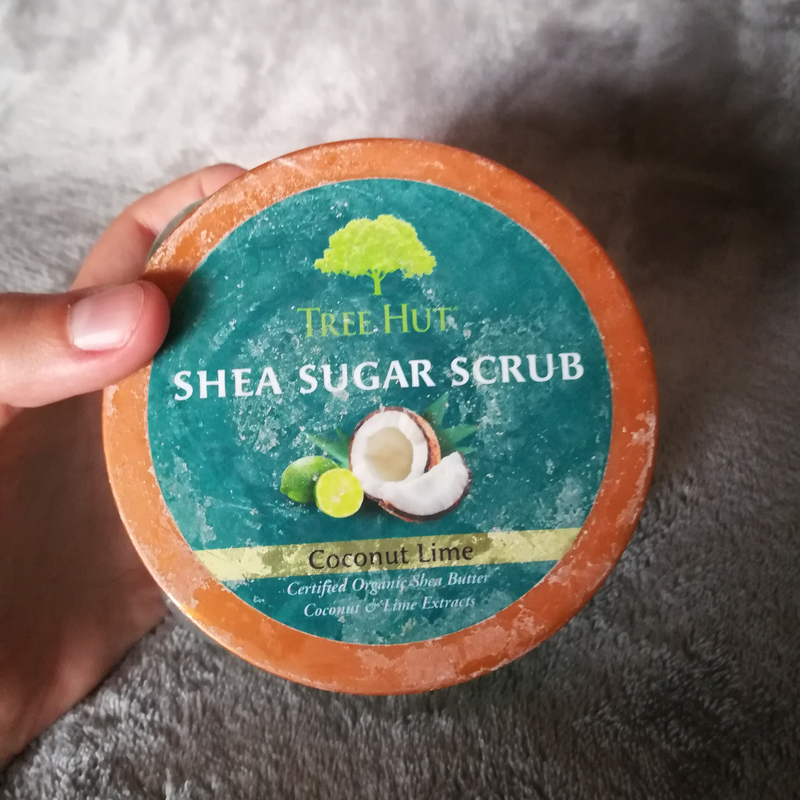 This product I have repurchased again and again. 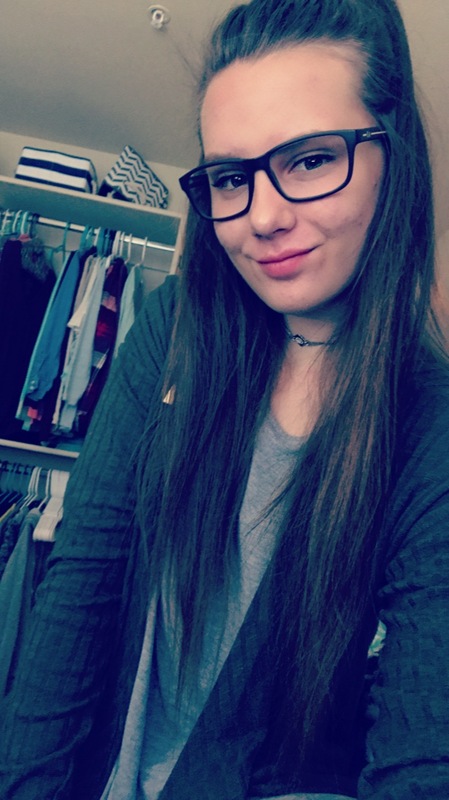 It has really good coverage and I feel like the rest of my makeup goes on really well on top of it. 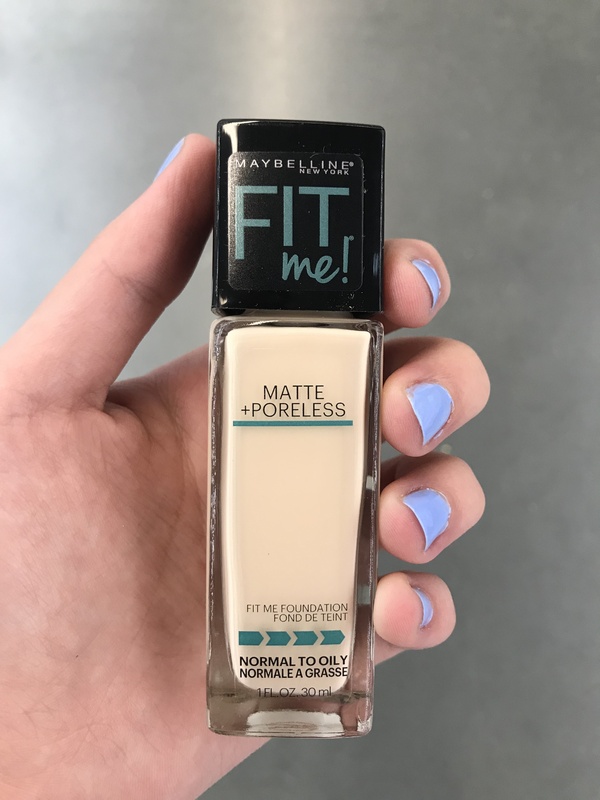 It is a heavier foundation and it is definitely full coverage. I used this product a lot in high school and i purchased it quite a few times. The coverage was much lighter but it was nice for going throughout my day and knowing that my skin looked natural and clean. I’m not going to lie, this is not my favorite foundation. There is currently a bottle in my makeup bag and I dread using it. The coverage is very light and it seems to dry my skin out more than anything. 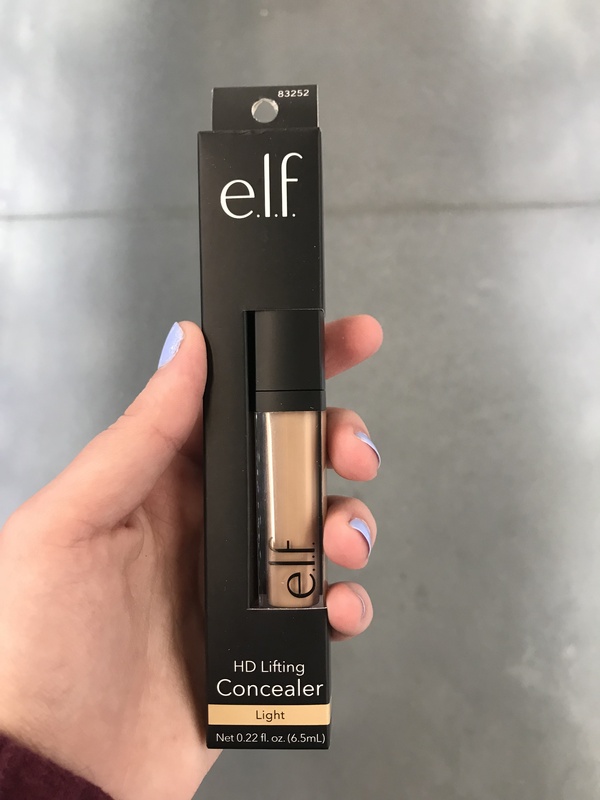 If you are looking for a light foundation then this product is definitely for you. It did not fit my personal preference but that is totally just me. 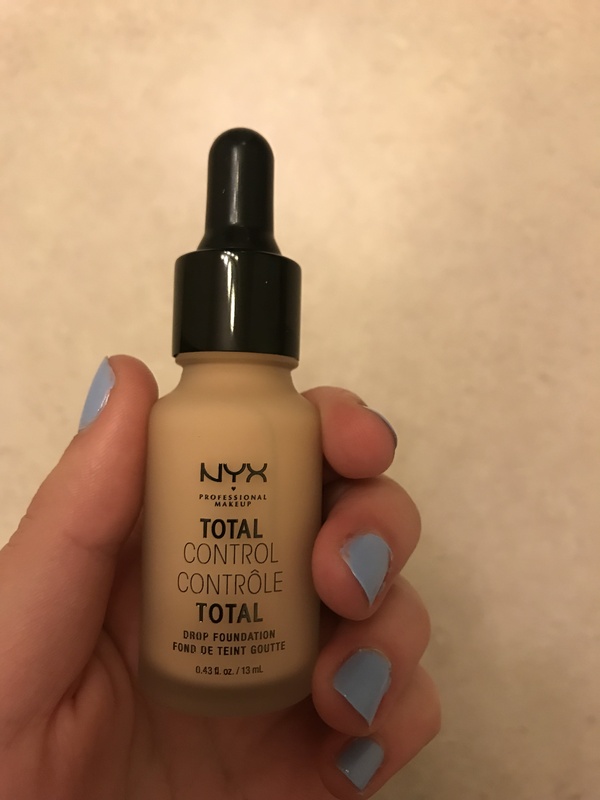 I know this foundation may not fall directly into the drugstore brand but I don’t think it falls specifically into the high end part either. I really like this foundation so far. I was really hesitant about a drop foundation but I think it has been one of my favorites. I bought this concealer a lot but I feel like it was more out of habit than because I was in love with it. The coverage was good and it blended into my makeup pretty well but the coverage wasn’t phenomenal. I feel like there was definitely room for improvement but overall it was pretty good. My biggest struggle with this concealer was that the light color was too dark for me. I think it was pretty pigmented, it blended relatively well, and the coverage was pretty good. 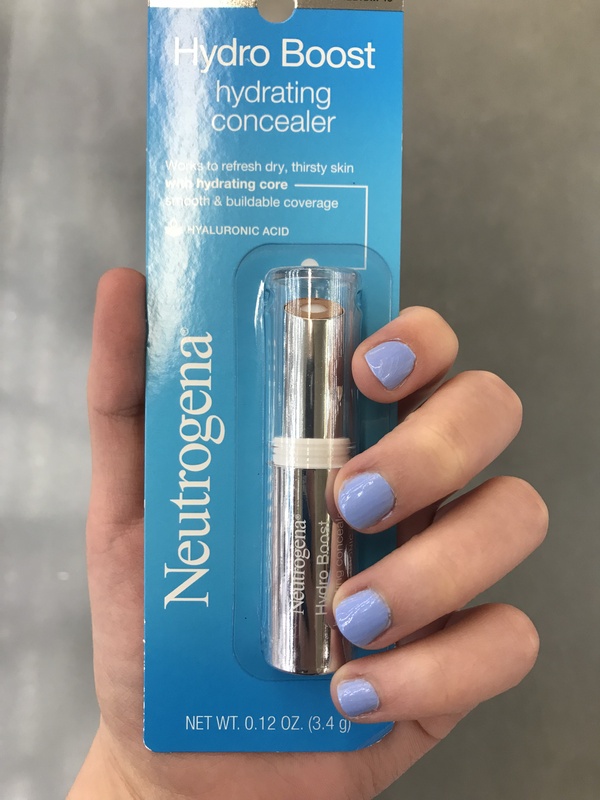 For the price I feel like it really isn’t a bad concealer. This concealer has been one of my favorites. The coverage wasn’t as much as others that I have tried but I feel like my skin really liked it and it blended really well. I also feel like it was a pretty good at staying in place all day. Overall I think that you can get some really good products for some really good prices. These are a few that I have tried and my personal experiences with them and even if I didn’t love them they might be exactly what someone else is looking for. P.S I went to Walmart at 10:30 p.m to take pics of these products with Chris so shoutout to him for putting up with me.